There is an old saying that knowledge is power, and when it comes to cannabis there could not be a truer statement. So to help you on your quest for understanding, we have a list of essential reading. Growing cannabis is more than simply putting a seed in soil and watching it grow. To truly understand the intricacies of this beautiful plant, as well as how it can be used to its full potential, you need to do some learning. What better a place to find the knowledge than a dedicated book? They have everything you need to hone your skills, as well as teach you about wider cannabis culture in general. So here are our top 10 cannabis books, covering everything you need to become a true cannabis aficionado. One of the best ways of using your hard earned crop is to turn it into a sumptuous and buzz inducing culinary delight. 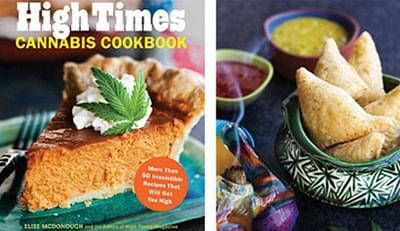 The High Times have been at it for years, and they have compiled a book of some of the very best recipes on offer. Everything from entrees to full blown holiday meals can be found in the confines of this book; there are even recipes for cocktails and cannabis infused sweets! It is a must have for any cannabis foody. 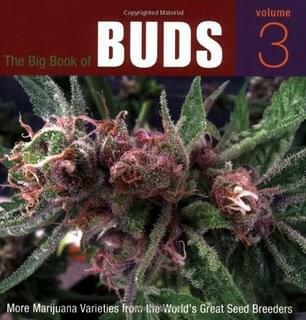 As them name suggests, The Big Book of Buds catalogues many of the famous strains from across the globe, detailing their growing characteristics and quality, backed up with beautiful photography of each strain. 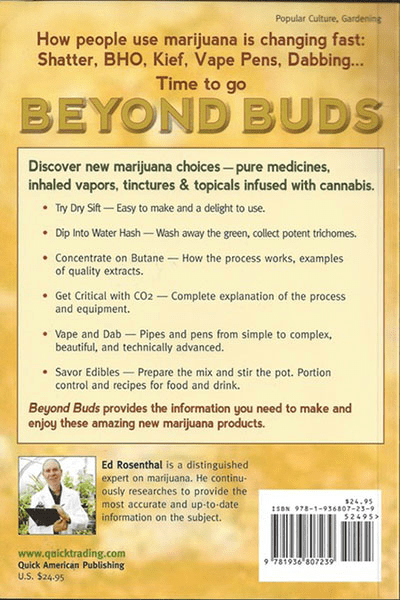 There are also engaging insights and tips into growing, as well as essays assessing the unique aspects of cannabis botany. 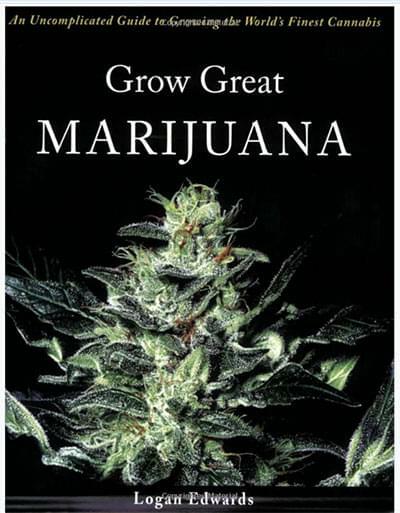 A great choice for novices, Grow Great Marijuana explains the basic principles of cannabis growing in a simple and easy to understand fashion. It takes the reader through a step by step guide to setting up their own indoor grow room and instructs how to achieve excellent results with it. 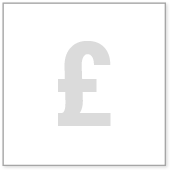 Included are illustration, photos and advice on good growing practice. 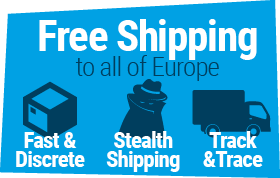 Any first-time grower would do well to pick it up! The Coffeeshop Guide Amsterdam is the perfect reference for anyone making their first trip to Amsterdam, or for anyone wanting to discover some coffeeshops they had not previously looked at. The guide details basic coffeeshop etiquette, as well as what to expect in each coffeeshop, including menu, music, vibe, special observations, and pretty much anything else you could want to know. 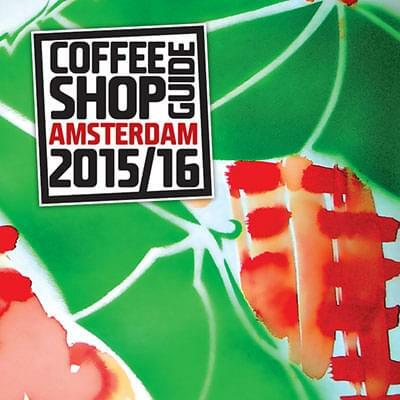 There are over 200 coffeeshops in Amsterdam, and they are all detailed in this handy guide. Taking things out of the grow room, Beyond Buds details the recent revolution in extract technology that has resulted from weakening prohibition. The role cannabis has to play as a potential medicine of the future is analysed, as well as all the various extracts that can make it possible – with handy guides on how to make your own clean and safe varieties. 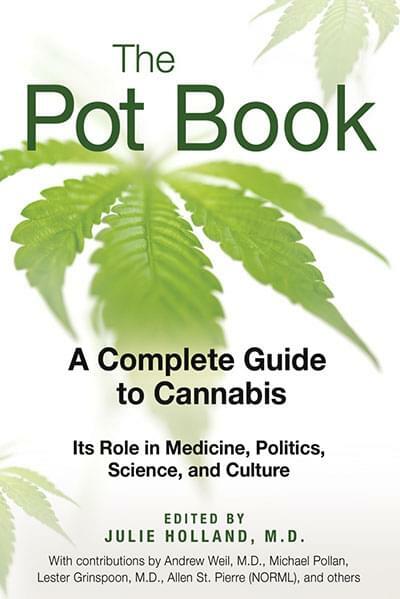 Aimed at giving the reader a comprehensive overview of all things cannabis related, The Pot Book will take your knowledge of cannabis far beyond growing. It covers the history of cannabis, as well as its role within politics, medicine, and society – detailing recent research and the potential role cannabis has to play in the future. This grow guide has all the detailed information you need to take your skills to the next level, both indoors and out. 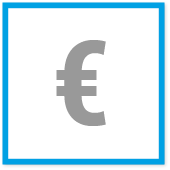 It is a best seller and a base reference for most intermediate and advanced cultivators. There is a lot to learn from its 512 pages of advice, photos and detailed instructions. Although originally published back in 1983, Marijuana Horticulture has been constantly revised with each new edition to ensure all the information is relevant and up-to-date. 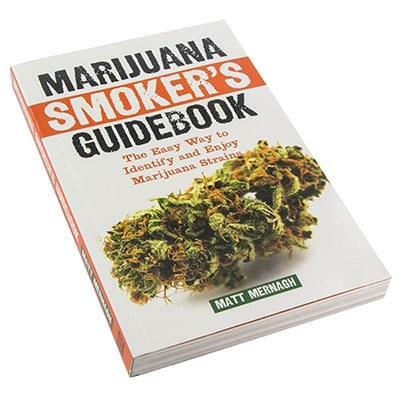 In this book, author Matt Mernagh gives his personal accounts and opinions of his experiences with over 180 different cannabis strains. He has meticulously worked his way through smoking them all, presenting his findings in both informative and humorous manners. Not only will this give you insights into the strains you already own or have growing, but also help you choose your next strain as you adventure deeper into cannabis cultivation. 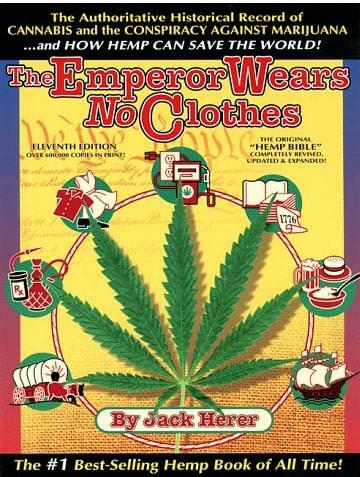 The Emperor Wears No Clothes is one of the most famous cannabis related books ever to be published. Written by the late Jack Herer, a cannabis philosopher, campaigner, and all-round guru, he goes into great details regarding the many uses both cannabis and hemp have, how they can change our lives for the better, and why they face the persecution they do. 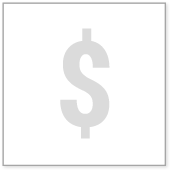 It leads to the reader having a much more rounded and informed opinion regarding cannabis, and allows them to get deeper involved within the community, as well as treat their cannabis plants with an even greater sense of respect. 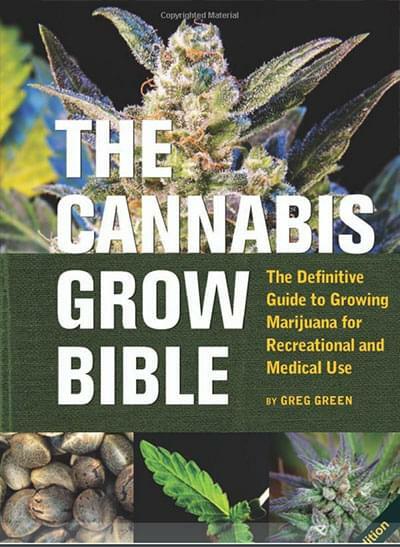 Without a doubt, The Cannabis Grow Bible is the definitive guide for any grower, from novice to pro. 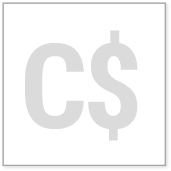 It details everything you need to know, from the very basics to the most advanced techniques. Once this book is mastered, the only place you will learn more from is your own experiences. It comes packed full of advice, charts, tables, detailed imagery, and instruction on how to do it all. 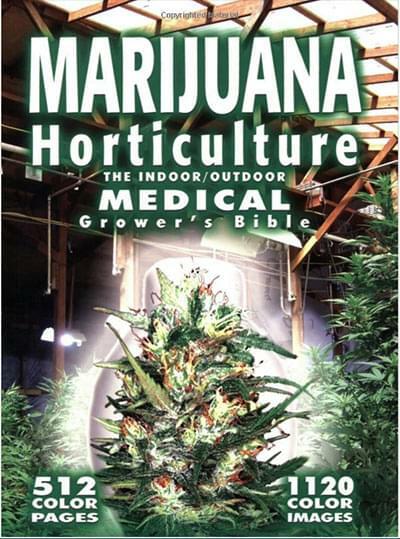 Every grower should own this book!